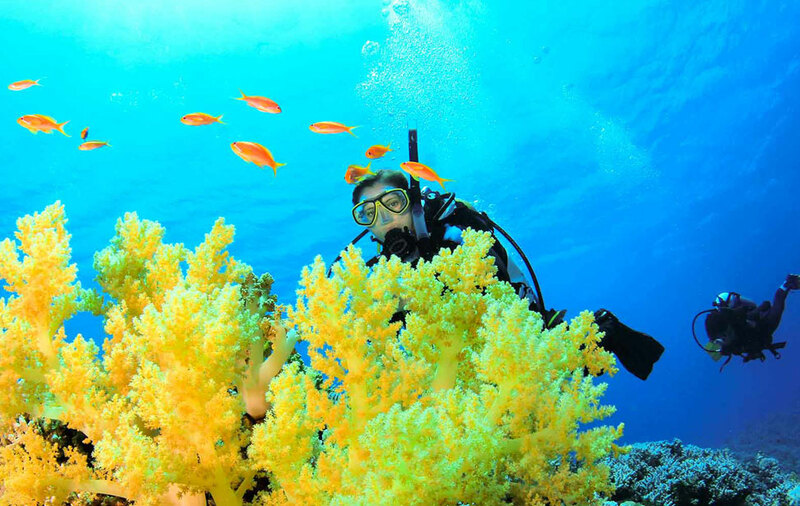 Stoney Cove is world famous and is probably the longest established and most dived inland dive site in the world. Maximum depth is 35 metres. Visability is usually good. 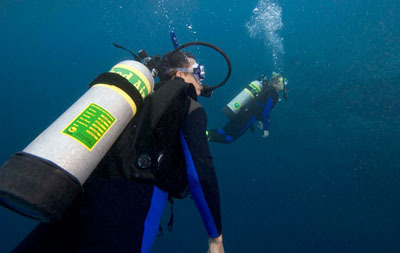 One of the longest established inland dive sites. Good stocks of fish with abundant Perch, Roach & Crayfish. Large Pike patrol the edges of the lake too. 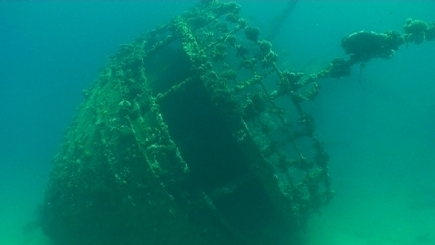 Range of underwater attractions boat wrecks, bus, Wessex helicopter, Armoured Personel Carrier, Nessie and more. 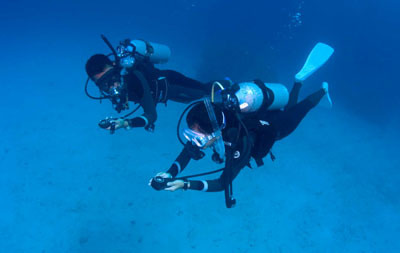 Depths down to 35m for deeper training. Entry is £22 per day. Diverlog scheme is £25 for 24months and reduces entry to £15 per day. Air fills are £4 for a 12 litre cylinder. prices are correct at time of writing. Check out the calendar and join us for a fun day at this interesting inland site. 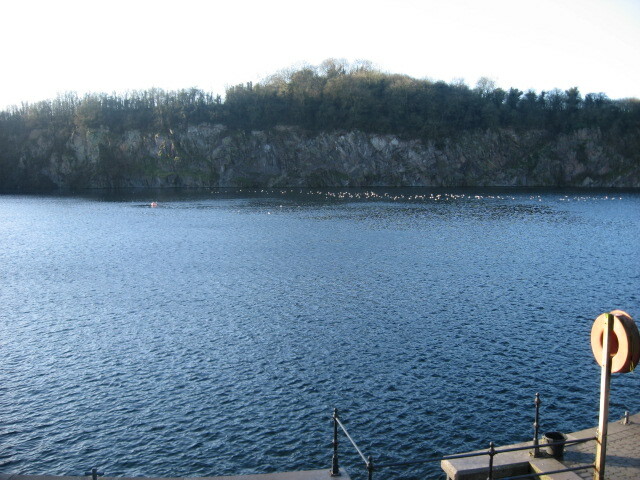 Stoney Cove, Stoney Stanton, Leicestershire, LE9 4DW.